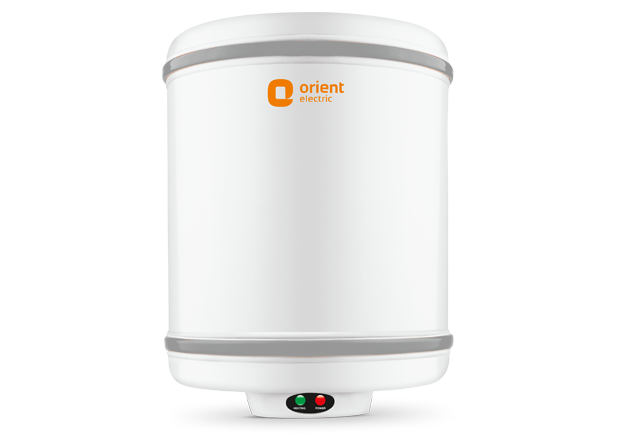 This 25 liter Storage geyser water heater is SS Tank Body material with 5 Star Rating (BEE). It's Working Pressure 6.5 Bar and Thermal Cut Out. This geyser water heater also come with feature Anti Siphonage and Thermostat. To Recieve updates and possible rewards for Orient WS2502M please sign in. To Recieve updates and possible rewards for Geyser/Water Heater please sign in.